Victoria and Sofia show you some incredible winter activities if you’re spending the holiday season in or around Lausanne. Follow Sofia Clara around Lausanne to all of the best food spots in town from breakfast to after dinner drinks! Fiona and Sofia Clara are back to shop you around some of their favourite shops in Lausanne! 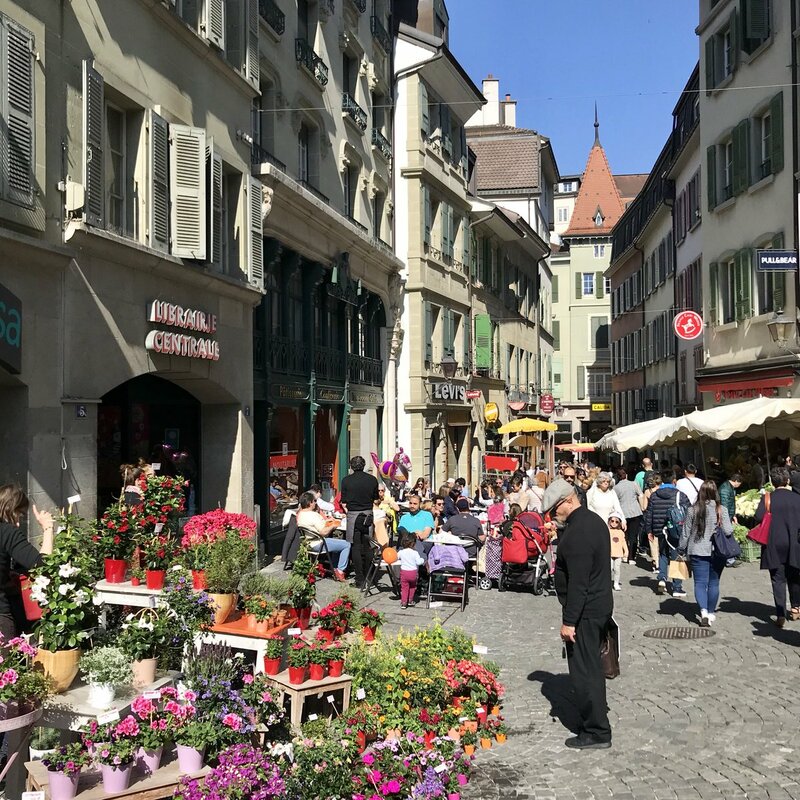 Stephanie, Victoria and Sofia Clara are here to show you some incredible summer activities if you’re spending the summer in or around Lausanne. Hello. I’m Sofia, a Swiss lifestyle blogger over at sofiaclara.com fluttering between Lausanne and London. Hello. I'm Sofia, a Swiss lifestyle blogger over at sofiaclara.com fluttering between Lausanne and London.